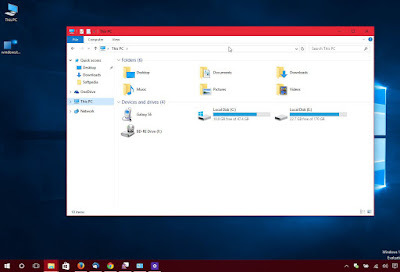 Windows 10 build 10162 sure comes with plenty of improvements, but one of the undisclosed tweaks allows insiders to use colored title bars in the operating system. This feature, however, is not enabled by default, and users must turn to a small registry trick to enable it. It doesn't take more than a couple of minutes, and once you enable it, it stay this way forever. 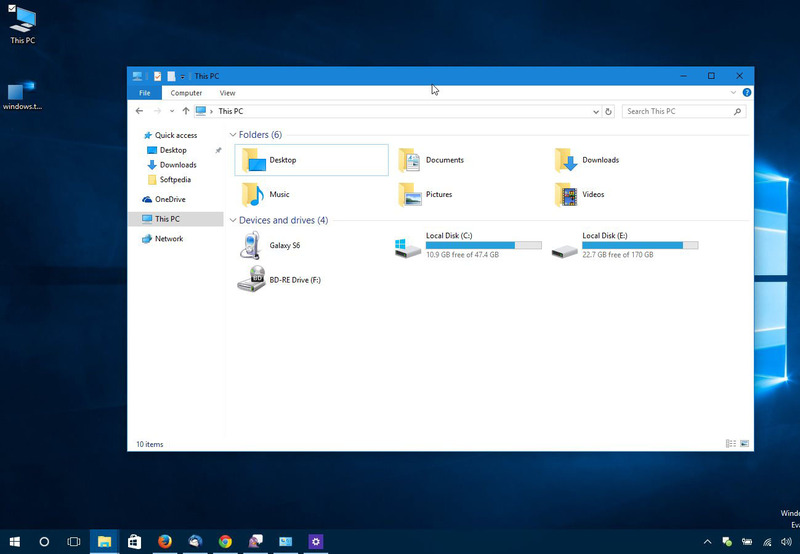 The color of the title bars is the same as the accent color you choose in Windows. Once you complete all these steps, all you have to do is double-click the new windows.theme file and you're done. Colored title bars should be applied in Windows 10. If you want to go back to the default configuration, simply double-click the original aero.theme file and the original settings should be re-applied.